The Ottawa River Coalition was created in 1993 as a result of increased attention to water quality issues by the Ohio EPA. 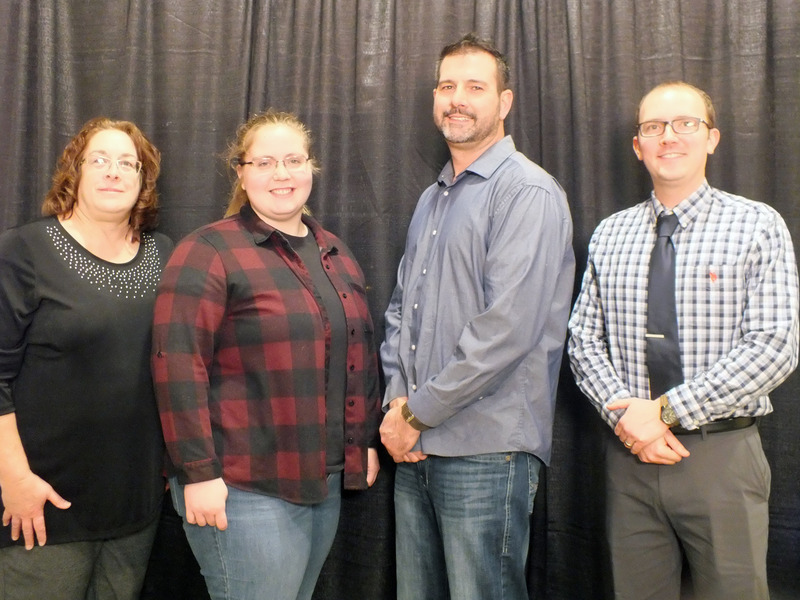 The Coalition represents the collaborative interests of some 45 member and partner organizations, all working together to understand and protect water quality in the Ottawa River watershed. 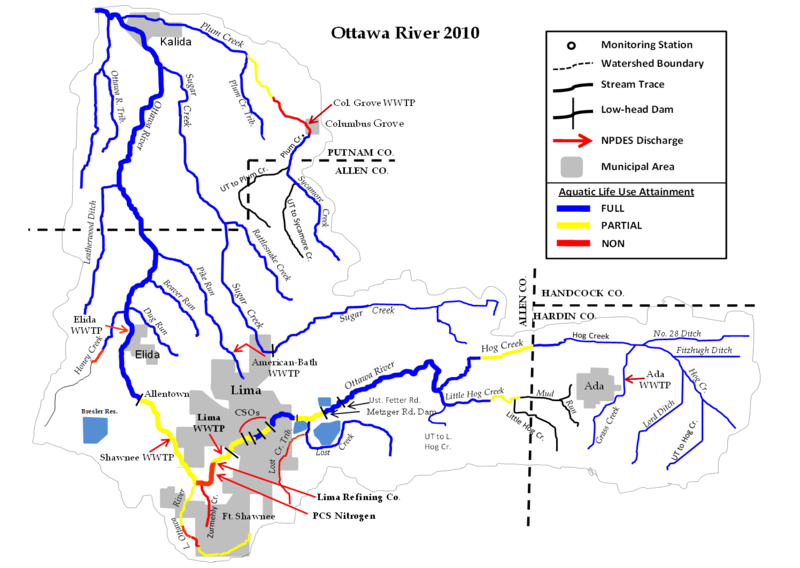 The Ottawa River Coalition was created in 1993 as a result of increased attention to water quality issues by the Ohio Environmental Protection Agency (OEPA). 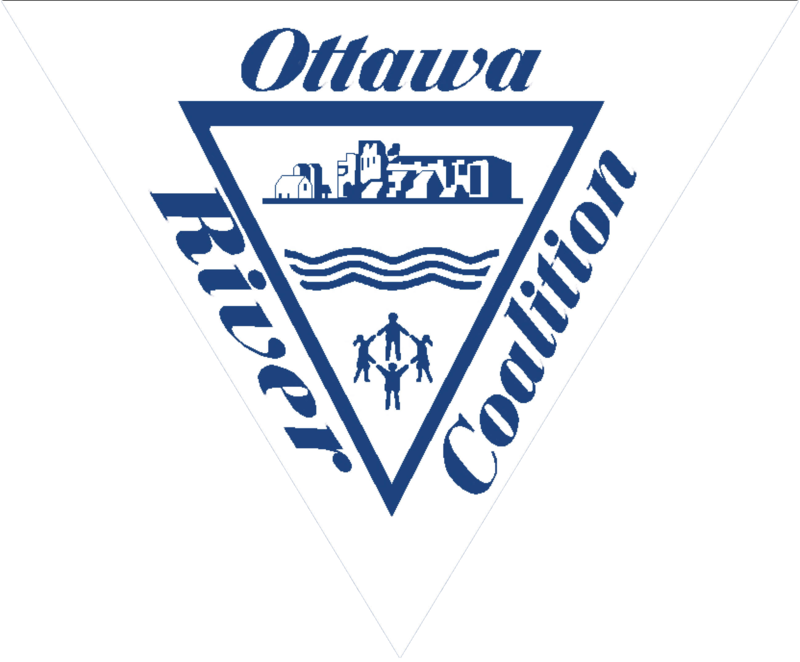 The Coalition represents the collaborative interests of some 45 member and partner organizations, all working together to understand and protect water quality in the Ottawa River watershed. The mission of the organization is to facilitate a balance between the wise use and management of the natural resource and the needs of the community. The organization’s highest function has been as an ongoing forum to aid the different watershed stakeholders in understanding the whole of watershed and water quality issues. 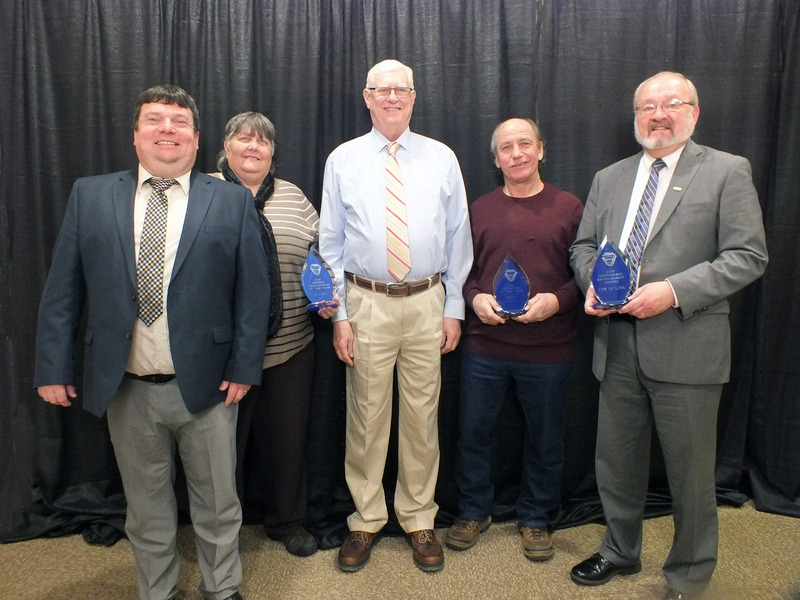 The members and partners applaud the organization for maintaining an atmosphere of respect and trust where individuals can educate others and be enriched themselves. Membership in the organization is open to any firm, agency, organization, institution, corporation or governmental unit interested in promoting the wise management of the Ottawa River. Voting rights are extended to members paying $100 in annual dues. All members submit an annual membership agreement. The Ottawa River predates all other life in this area. The role of the river in the settlement was huge. It has always been a primary source of the community’s drinking water as well as the recipient of waste water. The fish in the river were a source of food for early settlers. Boats and rafts allowed people to travel or transport across distances. The river once powered mills during high flows for cutting lumber and turning corn and wheat into meal and flour. If we fast forward nearly 200 years later, how we utilize the river on a day-to-day basis has changed. But the river, as both a natural resource and a source of our drinking water, is still a very important thread in the past and present fabric of our community. View our photo gallery to take a journey down the Ottawa River and see the many facets of this beautiful and healthy stream.